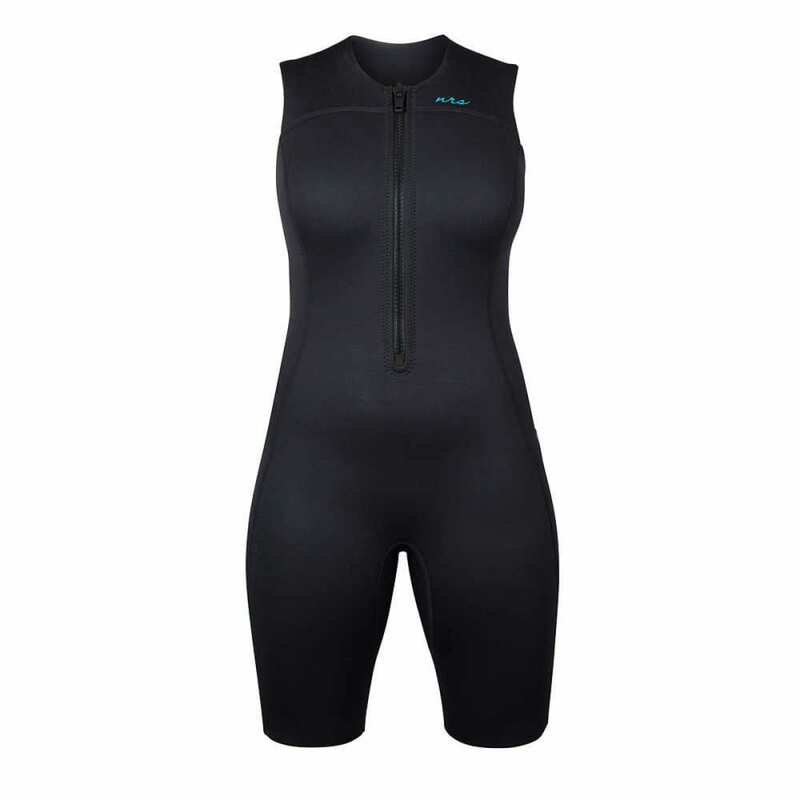 Based on the design of the original Little Jane, the NRS Women's 2.0 Shorty Wetsuit gives you a great combination of warmth and comfort. 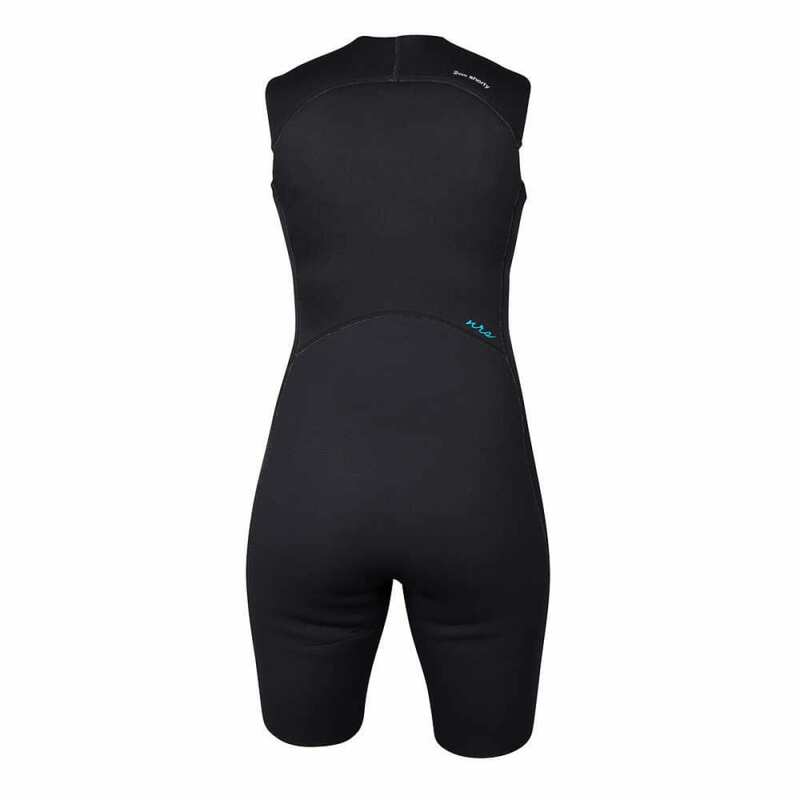 The shorty cut allows more freedom of movement, while 2 mm neoprene provides essential core insulation. 2 mm high-stretch neoprene keeps you warm in cooler conditions without unnecessary bulk, while the smooth nylon interior is comfortable against bare skin. We've added rugged ToughTex™ material to the seat for extended durability.